We are Pie & Mash Welling. 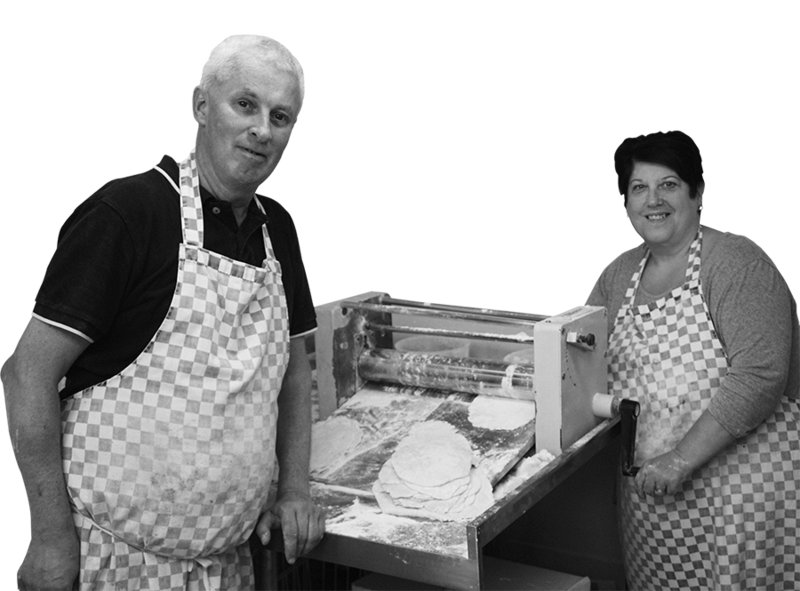 We are a family-run business situated in Welling, with years of experience in providing our customers with the well loved dish that is Pie and Mash. Eat in, take-away or even plan your own Pie & Mash party/function. We are always here to help! Great quality Pie & Mash. Come and see for yourself. We believe the proof is in the pie. So come and give us a try! All of our food is prepared fresh every morning, and cooked throughout the day, so we are always ready for your order. Check out what our customers think of us. Fantastic service. A family run business that puts its customers first. Bloody good pie and mash! This is my pay day treat. Would recommend to any pie enthusiast. Traditional, friendly, delicious. My favourite Saturday lunch. Love love love this place fantastic food service and atmosphere. Service with a smile and a real traditional feel about the place. We are open six days a week, serving you the very best Pie & Mash from ten in the morning. Please note that we are closed on Sundays. Our pies are Prepared every morning and cooked fresh throughout the day to ensure you get the very best Pie & Mash experience. 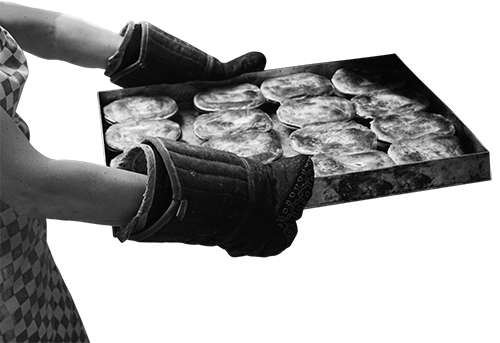 We cater for events of all sizes and have vast experience in providing quality Pie & Mash to parties and functions around Kent and South‑East London.